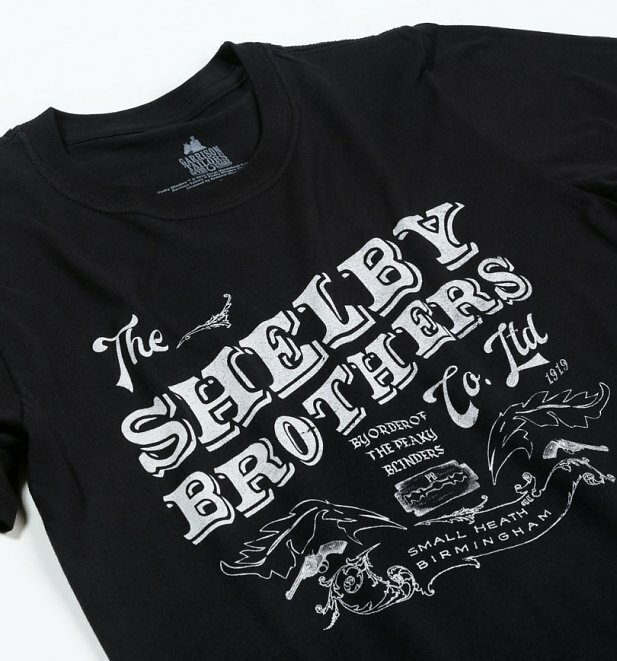 We literally can't get enough of the Brum gangster series Peaky Blinders! Dirty dealings and showdowns galore (not to mention the cool costumes and black country setting), the 1920s inspired show had us hooked from the get-go. 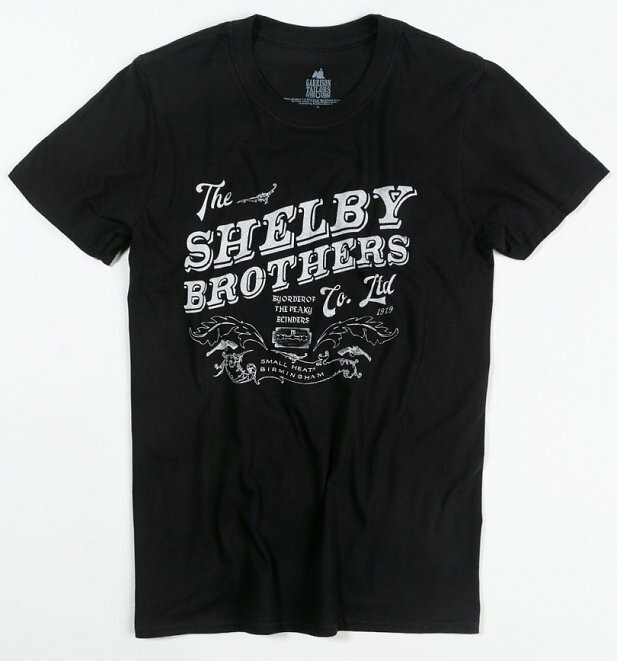 If you feel the same, show some appreciation in this Shelby Brothers tee, paying homage to Tommy, Arthur, John and the rest of the gang.